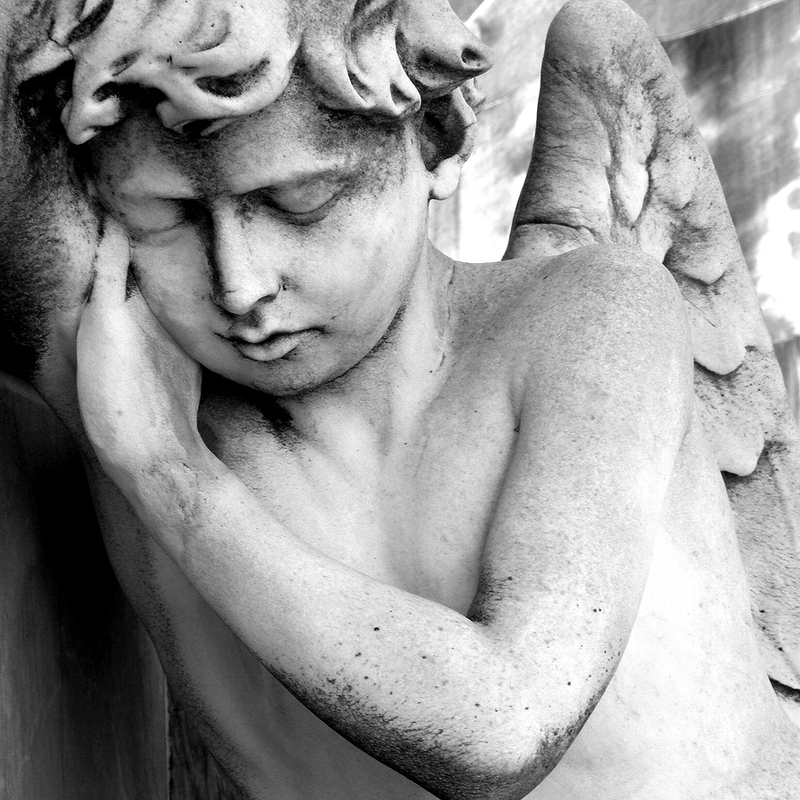 Until now, medications for insomnia have largely focussed on enhancing sleep promoting mechanisms in the brain. However, the physiology of insomnia for most people is a problem of the alertness system not switching off. In the late 1990s orexin (also called hypocretin) was discovered as one of the key neurotransmitters involved in promoting wakefulness. Since then the pharmaceutical industry has been working on developing orexin antagonists (blockers) as treatment for insomnia. 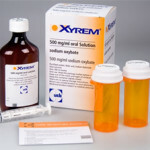 Suvorexant (brand name Belsomra) is the first of these to be approved for use. Why is blocking orexin a potential insomnia treatment? Orexin is considered a ‘master controller’ of the sleep wake control system. Orexin both stimulates the wake-promoting system, but also stabilises the switching between wake and sleep. As orexin levels rise in the morning people feel more alert. Then around the time of going to sleep at night, orexin levels fall resulting in people feeling less alert. In the early 2000s, another important discovery highlighted the importance of orexin in maintaining stable wakefulness. People with the condition narcolepsy with cataplexy were found to have very low numbers of orexin neurones in the lateral hypothalamus and low or absent levels of orexin in the fluid surrounding the brain. This finding suggested that blocking orexin at night could induce sleepiness in people having trouble ‘switching off’, getting to sleep or waking through the night. For an in depth discussion on the role of orexin in sleep regulation, listen to this interview with Prof Daniel Hoyer. Suvorexant is a highly selective dual orexin receptor antagonist which acts on both the orexin 1 (OX1) and orexin 2 (OX2) receptors. By binding to the orexin receptor, suvorexant blocks the binding of orexin and suppresses waking drive. Suvorexant reaches a maximum concentration around 2 hours after taking it. This can be slowed down by up to 1.5 hours if it is taken with a high-fat meal. The half life of suvorexant is approximately 12 hours, and it reaches steady state concentration by 3 days. It is largely eliminated by metabolism, primarily by CYP3A with some metabolism also by CYP2C19. What do the clinical trials show? The major clinical trials of suvorexant tested doses of 20mg (15mg in over 65 years of age) and 40mg (30mg in over 65s). The dose approved or use in Australia is 20mg (15mg for over 65s). The best study to look at suvorexant effectiveness at this dose is the pooled analysis of phase 3 trials published in the Journal of Clinical Sleep Medicine in 2016. (Herring et al, J Clin Sleep Med 2016; 12(9):1215-1225). Get to sleep faster: on night 1 people went to sleep 11 minutes faster compared to placebo. This was 9 minutes at the end of 1 month of treatment. Stay asleep longer: after 1 dose, people stayed asleep for 35 minutes more during the night compared to placebo. After 3 months, this was 23 minutes. Sleep longer overall: on night 1 people sleep overall 45 minutes longer compared to placebo. By 3 months this was 28 minutes. The most common side effect of suvorexant was feeling more sleepy than expected the following morning. This occurred in 7% of people taking suvorexant compared to 3% of people using a placebo. Put another way, for every 25 people taking suvorexant at a dose of 20mg, 1 would experience morning sleepiness as a consequence of taking suvorexant. What about hands-on experience with suvorexant? Suvorexant was first approved for use in the United States in 2014 with an approved starting dose of 10mg. Initial online reports of people’s experiences were quite negative with people reporting it wasn’t particularly effective. Consumer reports published a report in 2015 suggesting that suvorexant ranked below other sleep medications in terms of real-world effectiveness. I’m not sure what to make of these reports of people’s experiences with suvorexant. I wonder whether people were expecting too much from a new medication as a ‘magic bullet’ for insomnia and felt disappointed when it didn’t meet this unrealistic expectation. I also wonder whether the starting dose of 10mg in the United States gave less of an effect than doses of 20mg that were evaluated in the clinical trials. 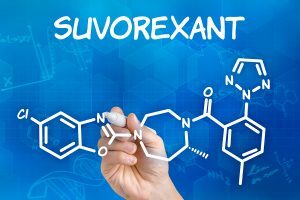 What should I expect if using suvorexant? Sleep may feel different: As the mechanism of suvorexant’s action is different to the action of other sleep medications, you should expect that the sleep you experience taking suvorexant may be different from how sleep feels when taking other sleep medications. For example, drugs that work via enhancing GABA, such as benzodiazepines and benzodiazepine receptor agonists, can have a sedative effect and induce amnesia. That can make it feel as if time has passed with no awareness of what has happened. Some people equate this feeling with good sleep, which may not be the case. Sleep may not feel better immediately: If switching from another type of sleeping tablet to suvorexant, there may be a period of rebound insomnia, or worsening insomnia symptoms, from stopping the other medication. In addition, in the trials of suvorexant, it took some time for people’s experience of sleep to improve even though sleep measured on a sleep study improved on the first night after taking suvorexant. So, it’s important not to judge too early whether suvorexant is having the desired effect. Hang in there long enough to ride out any rebound insomnia and to allow suvorexant to have its optimal effect. Effects may occur at different parts of the night: Whilst suvorexant does help people get to sleep faster, it’s main effects appear to be throughout the night, even in the second half of the night when other medications often have less of an effect. Suvorexant may not cause people to wake less, but seems to help people get back to sleep more quickly increasing the overall amount of sleep. In Australia the recommended starting dose of suvorexant is 20mg (15mg for those over the age of 65). It is indicated for the treatment of insomnia, characterised by difficulties with sleep onset and/or sleep maintenance and can be used on an ongoing basis if needed subject to review by the prescribing doctor after 3 months of use. Suvorexant should only be used under the supervision of a doctor and in conjunction with non-drug treatments for insomnia such as cognitive behavioural therapy which includes components such as sleep hygiene. Suvorexant should be taken within 30 minutes of going to bed, at least 7 hours before the planned time of awakening. What is the role of orexin in sleep-wake regulation? 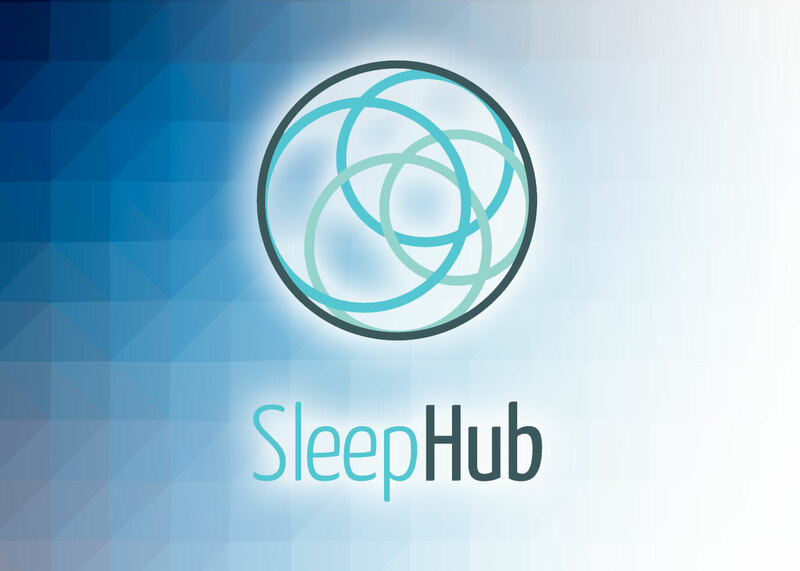 At Sleephub we understand the struggle people endure with sleeping problems which is why we have created a FAQs page with information for those seeking information about sleep disorders and potential solutions. 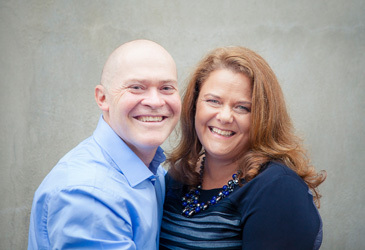 Dr Cunnington was involved in clinical trials of suvorexant and has acted as a consultant to Merck, the developer of suvorexant. This article is written by Dr Cunnington in his role as an independent specialist sleep physician, represents his own views and it not approved, endorsed or commissioned by Merck. Dr Cunnington does not receive any financial benefit from the sale of suvorexant and does not have any financial interest in Merck. From 1996 to 2010 I have had 10 major surgical procedures on my right leg and ankle. For nearly 20 years I have had intolarable nerve pain in my right foot and ankle. I have been taking anti depressants, pain killers and sleeping pills for 20 years. I have had major side effects like medicinal amnesia, nightmares and of course depression. 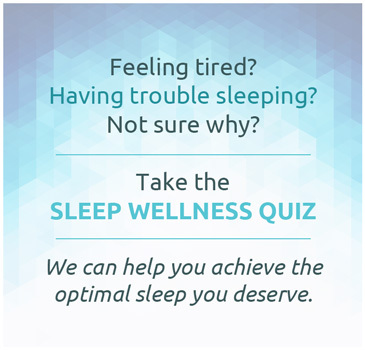 On average for this period of time I was averaging 3 to 4 hours of pain free sleep a night. I not only have incredible pain that keeps me awake I also was having nightmares. None of my doctors or surgeons could come up with a solution so I have had a very bad 20 years. I dont know if this is of any use to you but I have to comment on the use of Belsomra. The sleeping pills I took were called Immovane and as I explained I have been on them for years. Two weeks ago my doctor prescribed Belsomra, although it took a few days to kick in as you say I cannot believe the effects it is having. They are taking a bit longer to work after taking it but I am actually getting some good sleep for the first time in 20 years. The interesting point I would like to bring to your attention is for the first time in many years I am not experiencing severe nerve pain in my foot at night. I have no idea what is doing this but the correlation between my severe pain and taking of this drug is to much of a coincidence to ignore. It is hard to explain how I feel but to have this relief is incredible. I still have a very unstable ankle and foot and I still get a lot of pain during the day and unfortunately it will be this way for the rest of my life but to experience pain free sleep for the first time in 20 years is incredible. I thought I would let you know this as it might be of some useful information for you. If you are interested in more facts please contact me and I would be happy to discuss this with you. Paul, Thanks for those comments.